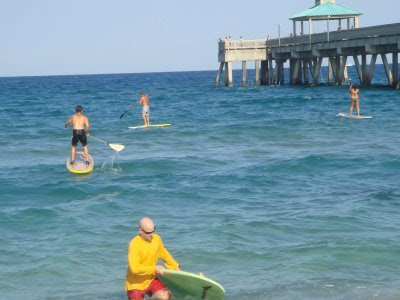 We had a great day in Deerfield Beach, Florida with Island Water Sports! 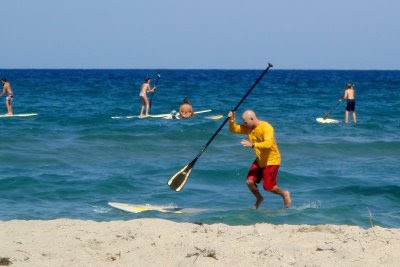 Crystal clear turquoise water, light winds and 85 degrees, you just cannot ask for a better day to Stand Up Paddle. A great crowd showed up to "Get on Board" with the Siren crew. 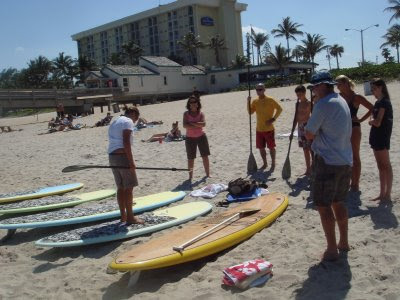 We had kids fighting over the 9'0 Siren SUP and a first time SUP mom stroked the 11'0 Siren with ease! Heaps of thanks to Island Water Sports for hosting this great event. Costa del Mar Sunglasses was on location to hand out free swag and they raffled off a pair of the awesome "Switchfoot" sunglasses. 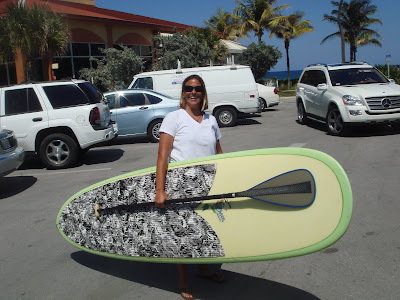 Everyone got to have a custom sized paddle thanks to Kialoa's new "Hinalea" adjustable paddle, one paddle fits all! Thanks to Lindsay Fink, photographer extraordinaire, for all the help and great photos! 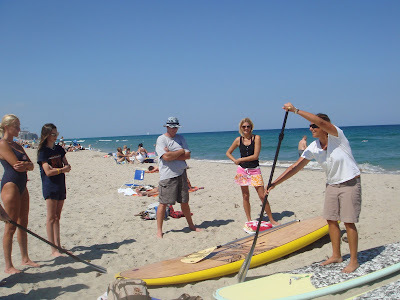 Please join us for Siren's Demo Days at our next stop in Jupiter, FL. 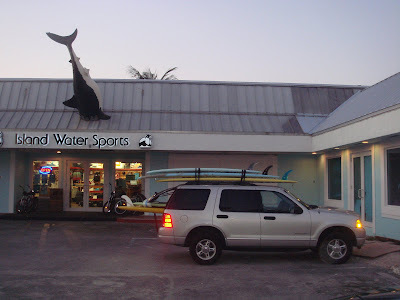 We will be at the Jupiter Outdoor Center on Friday April 24 and Locals Surf Shop on April 26. I would love to see you all there, it is going to be a great time! See you today--Jupiter is my home planet!